Philip W. T. Pong (Ph.D., FIET, FIMMM, FNS, CEng, CPhys, RPE, SMIEEE) is a chartered physicist, a chartered electrical engineer, a chartered energy engineer, and a registered professional engineer (Electrical, Electronics, Energy). 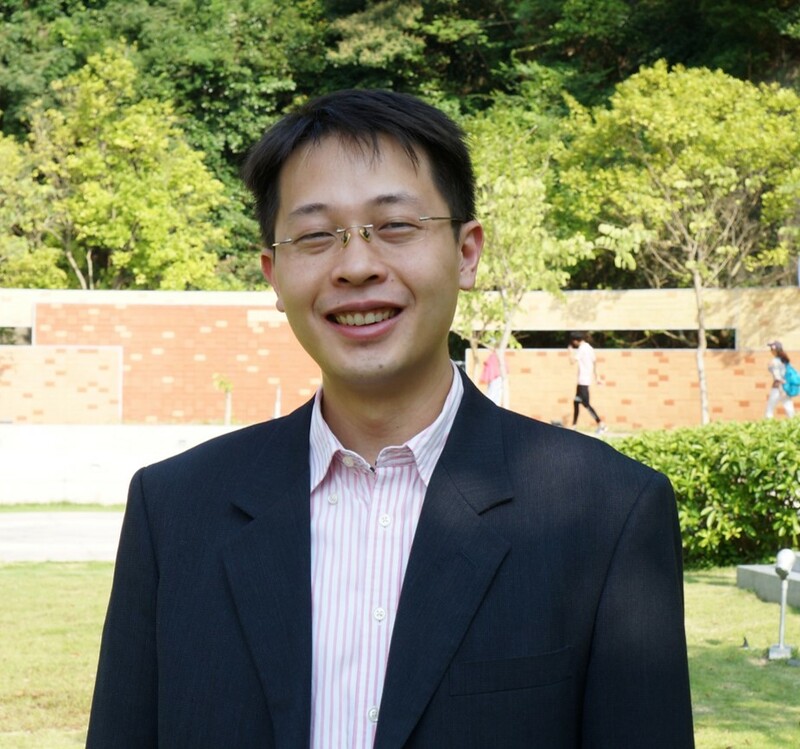 He is working on magnetoresistive magnetic field sensors, smart grid, and nano-bio at the Department of Electrical and Electronic Engineering (EEE), HKU. He received a B.Eng. in EEE of HKU (1999-2002) with 1st class honours. Then he studied for a PhD in engineering from the University of Cambridge (2002-2005). After working as a postdoctoral researcher at the Magnetic Materials Group at the National Institute of Standards and Technology (NIST) for three years, he joined the HKU Faculty of Engineering where he is now an associate professor working on magnetic tunnel junction (MTJ) sensors, and the application of magnetoresistive sensors in smart grid and nanobiotechnology. He is a Fellow of the Institution of Engineering and Technology (FIET), a Fellow of the Institute of Materials, Minerals and Mining (FIMMM) and also a Fellow of the NANOSMAT Society (FNS). He is a Senior Member of IEEE and corporate member of HKIE in Electrical Division and Electronics Division. He is serving in the editorial board for IEEE Transactions on Magnetics, International Journal of Modern Physics B and Modern Physics Letters B. He is also serving in the editorial review board for IEEE Magnetics Letters.